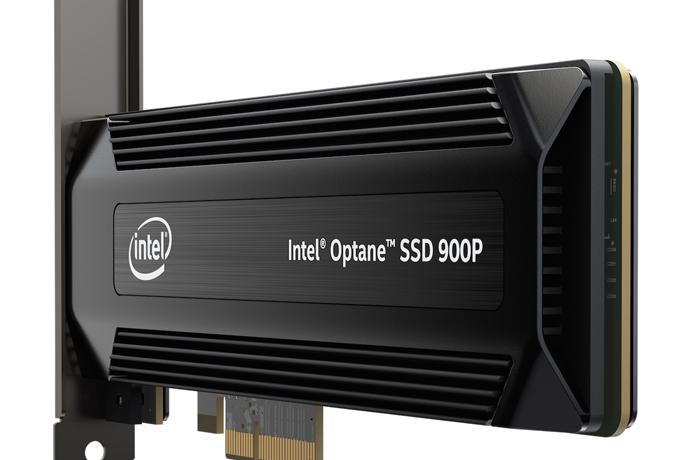 Optane SSD 900P Series: The Intel has announced the launch of its Optane SSD 900P Series, which is the first SSD built on Optane technology for desktop PC and workstation users. The announcement came at the CitizenCon, a Star Citizen Community gathering in Frankfurt, Germany. As for the features, the new 900P Series of SSD has been designed to deliver low latency using company’s proprietary Optane technology. The new series will be available in 280GB starting from $389, while the 480GB units will be selling at $599. Intel said, “SSDs deliver up to 22 times more endurance compared to other drives currently available.”The chipmaker also claims that its series of Optane enabled SSDs feature low queue depth, up to four times faster than the NAND-based SSDs. Apart from the usual demand workloads of 3D rendering and complex simulations, Optane will now also cater to gamers to deliver faster load times and more.